The following list represents the main wars and battles of Israel that the Jewish people have experienced from even before the time of their rebirth as a nation in 1948 through the year 2009 (from: Wikipedia Portal: Arab–Israeli conflict). 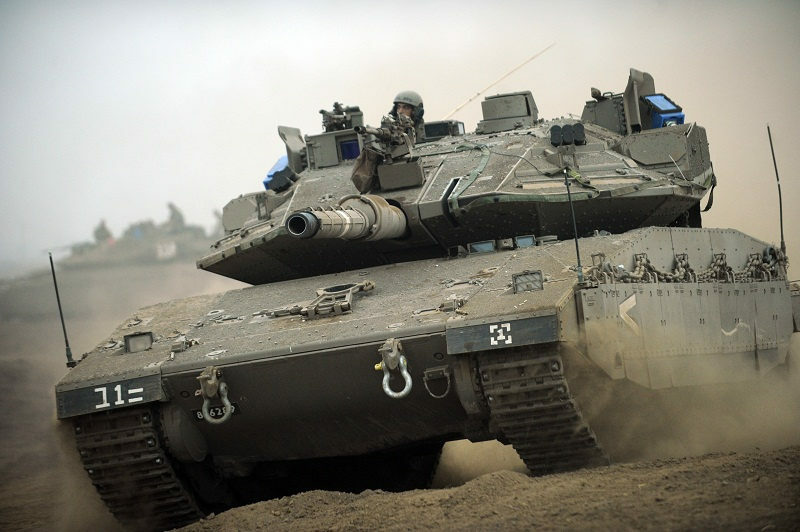 Skirmishes and battles still continue today as Israel continually tries to preserve its tenuous security through military strength. Perhaps the nation’s most serious threats have occurred in recent years, however, as radical Islamic movements have arisen in Egypt, Libya, and Syria, while Iran has pushed toward the development of nuclear weapons and has threatened Israel with annihilation. Additional information on each event below can be found by clicking on the links, which will then take you to the corresponding Wikipedia page describing each war or battle. From this incredibly long list of conflicts, it is clear that the small nation of Israel has experienced no peace during their short history, but only the trembling and fear that Jeremiah had predicted they would endure in the last days (Jer. 30:3-7).